I’m looking for a recipe for a pinto bean chili (with or without beef) with the flavor of a canned chili, or something like the chili sold at Steak N Shake. Thanks! 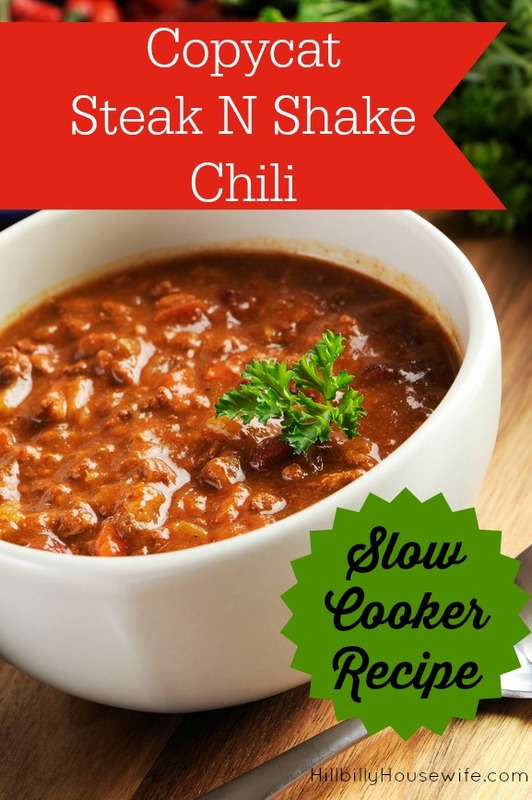 I found a copy cat Steak N Shake chili recipe. It’s made with kidney beans instead of pintos but I think it’s worth trying. You can easily replace the types of beans you use and even leave out the meat. I think the key is the addition of cola. It will give it that nice sweet taste you find in both a canned chili and this copy cat version. Start by cooking the ground beef in a pan on the stove. Cook it until it’s nicely browned, then drain it and put it in a blow. Add all remaining ingredients, except the beans. 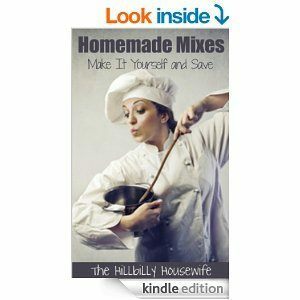 Use an[url href=”http://www.amazon.com/gp/product/B00ARQVM5O/ref=as_li_tl?ie=UTF8&camp=1789&creative=390957&creativeASIN=B00ARQVM5O&linkCode=as2&tag=kinderinfocom-20&linkId=XVRJM2U4ZFB2S7AJ” target=”_blank”] immersion blender[/url] to blend everything together. If you don’t have an immersion blender, you can also run it through your blender in batches as needed. Pour this puree into your crockpot. Add he beans and cook on low for 6 hours before serving. Do you have a recipe for Ali to try? Please share it in the comments below. Thank you!